New month, new Android security update. 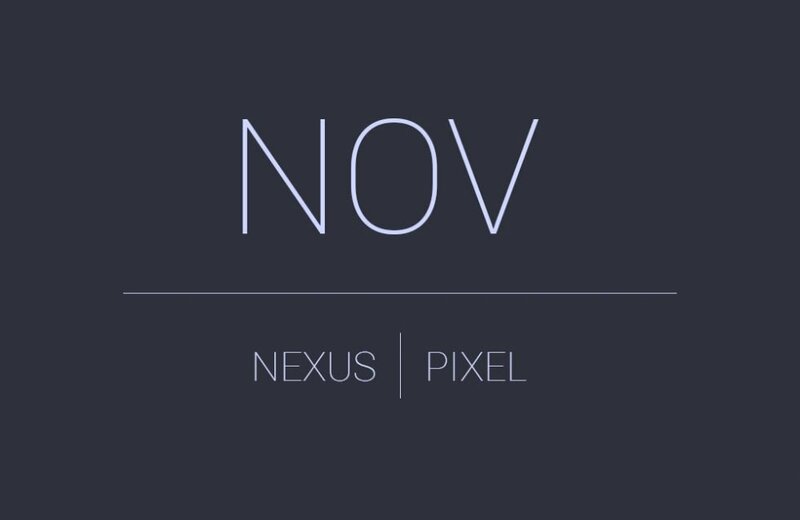 Google just posted the Android security update for November 2017 with the Factory Images and OTA Files for Pixel and Nexus devices. Google posted 8.0.0 files for Pixel 2 (OPD1.170816.018, OPD2.170816.015, OPD3.170816.016), Pixel and Pixel XL (OPR1.170623.032, OPR3.170623.013), Pixel C (OPR1.170623.032), Nexus 6P (OPR5.170623.011), Nexus 5X (OPR6.170623.023), and Nexus Player (OPR2.170623.027).